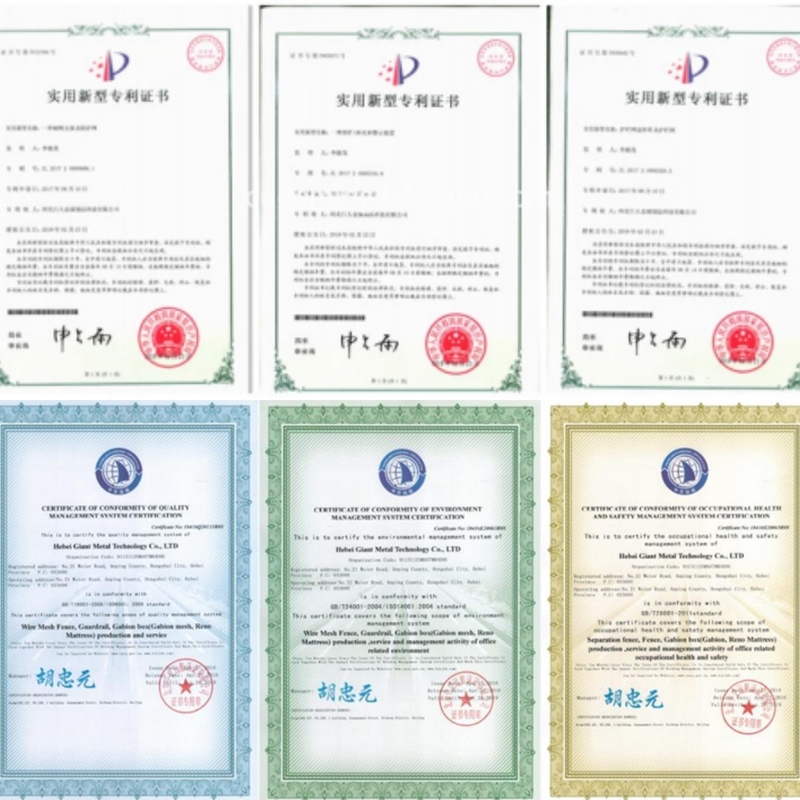 Certificate: ISO9001: 2008, environmental management system ISO14001: 2004, occupational health and safety management system GB / T28001: 2011. BRC Fence also called Roll Top Fence. 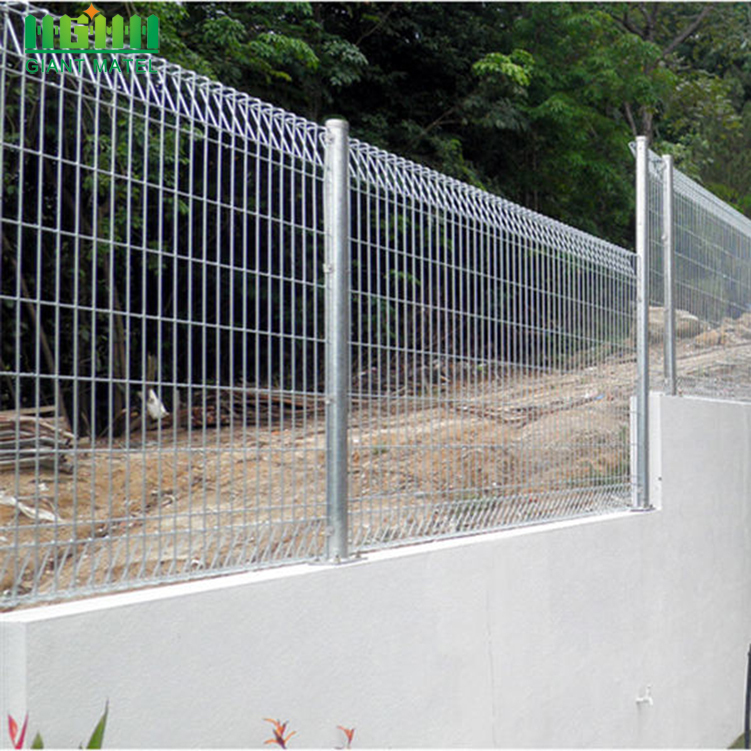 It is a mesh fence system that has a roll top to enhance the safety and rigidity of ence system. 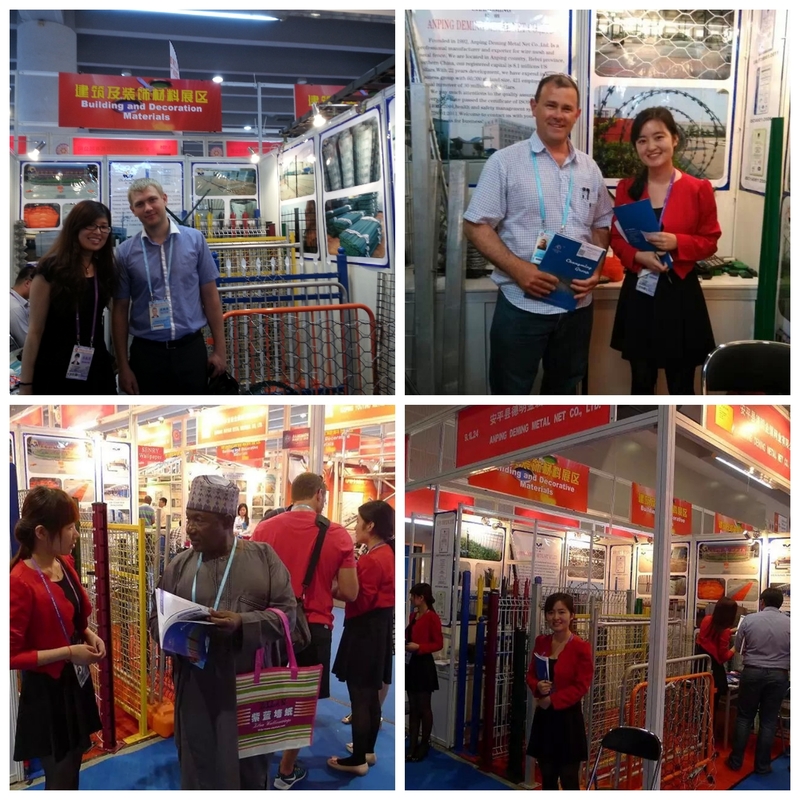 The roll top mesh fence system is most friendly system for install workers due to there are no any burrs or sharp, raw edges in the whole sheet of mesh fence. 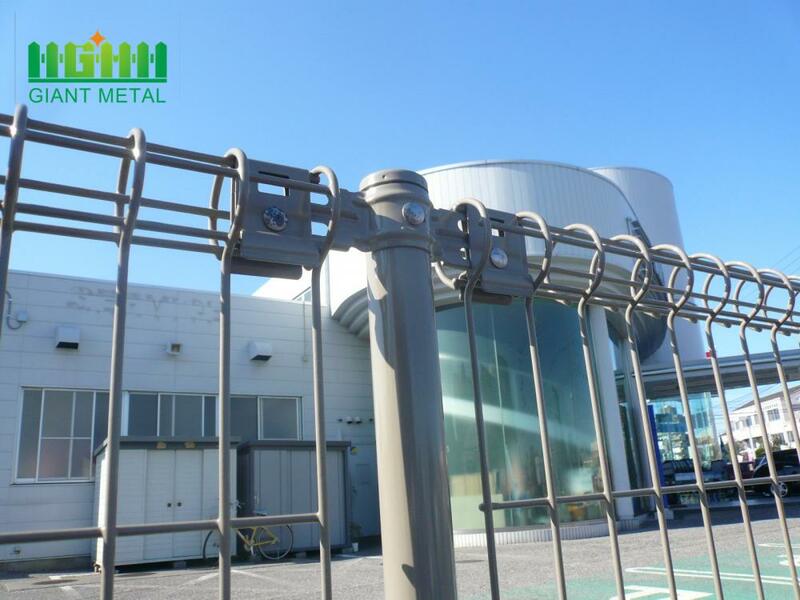 Double circle/ring Wire Mesh Fence panel + Round post (welded iron cap) + Metal clamps (include bolts and nuts). Note: The overstriking ones are the most popular. 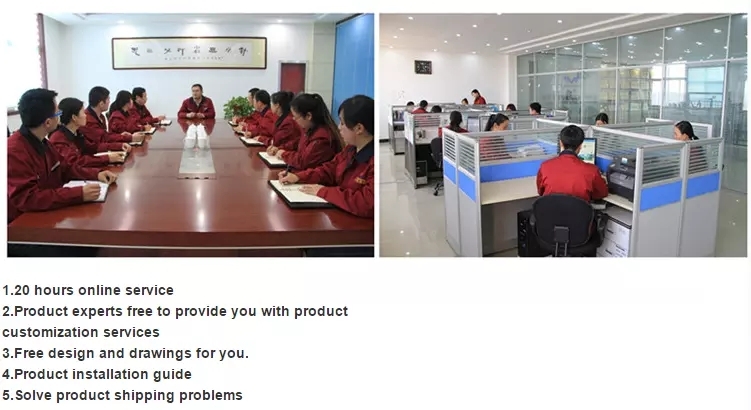 • With the characteristics of high strength, good rigidity, beautiful appearance, a broad field of vision, easy installation, bright feeling, light and practical. 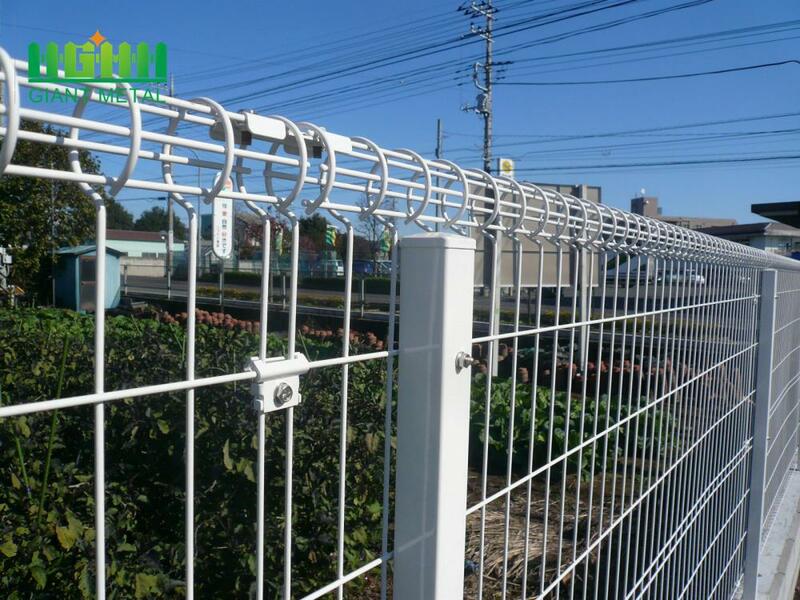 • It is very compact connecting the mesh with the posts is very compact,whole feels good. • Fluctuate of circle so that the net surface strength increased significantly. 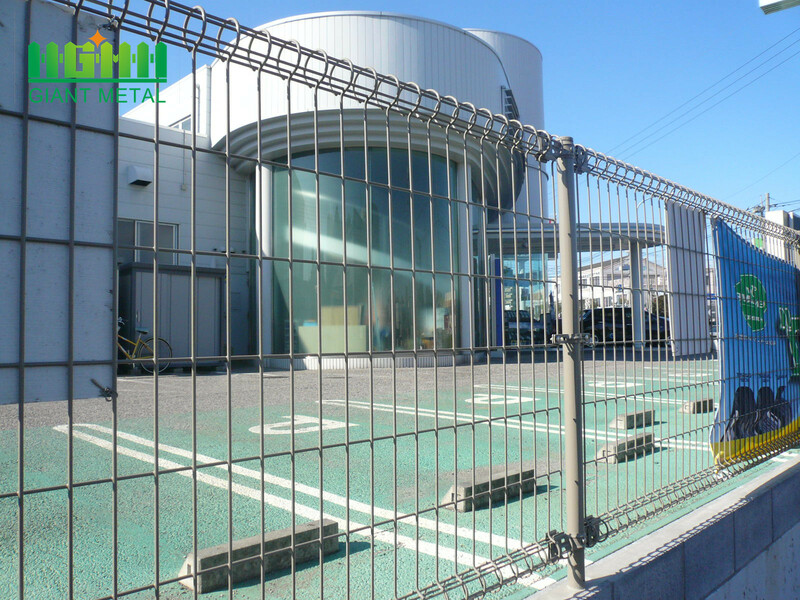 Looking for ideal Galvanized BRC Fence Manufacturer & supplier ? We have a wide selection at great prices to help you get creative. 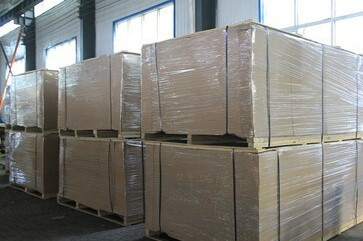 All the PE or Powder Coating are quality guaranteed. 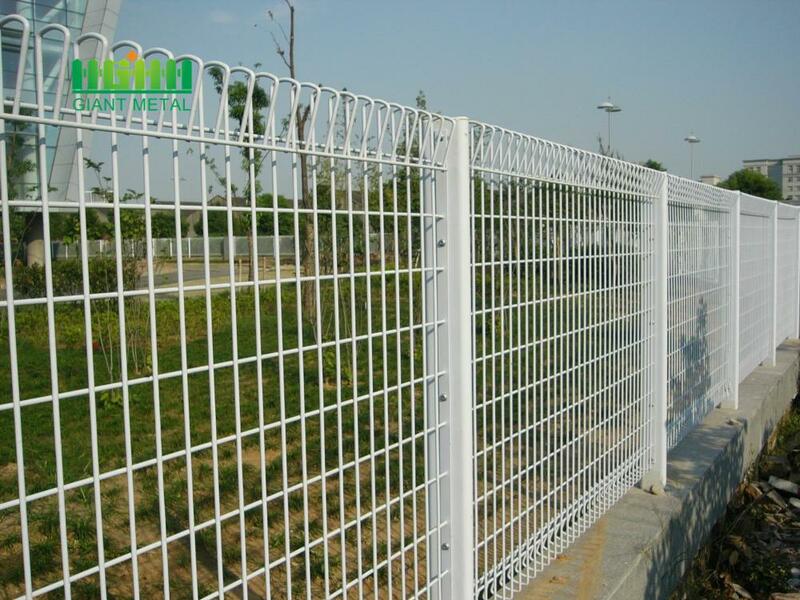 We are China Origin Factory of Galvanized Double Wire Fence. If you have any question, please feel free to contact us.